Among the many digital niches where translation and localization are required, mobile gaming arguably holds the most promise, at least if we look at the numbers. Mobile gaming is set to exceed dedicated console gaming in terms of revenue this 2015 — for the first time ever. Mobile is predicted to go beyond USD 30.3 billion in revenue worldwide, compared to the USD 26.4 billion in revenue generated from consoles. According to video game research firm Newzoo, the regional markets are holding their strong growth patterns: North America at 51% year over year, Europe at 47% year over year, and China, at an astounding 86% year over year — all of which mean the same thing. 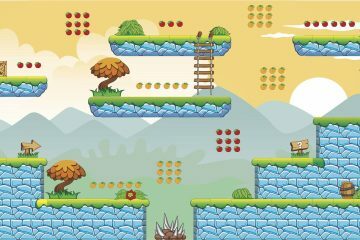 Mobile gaming is surging worldwide, and as Boomzap Entertainment can attest to, localizing mobile games has been the norm for a while now. 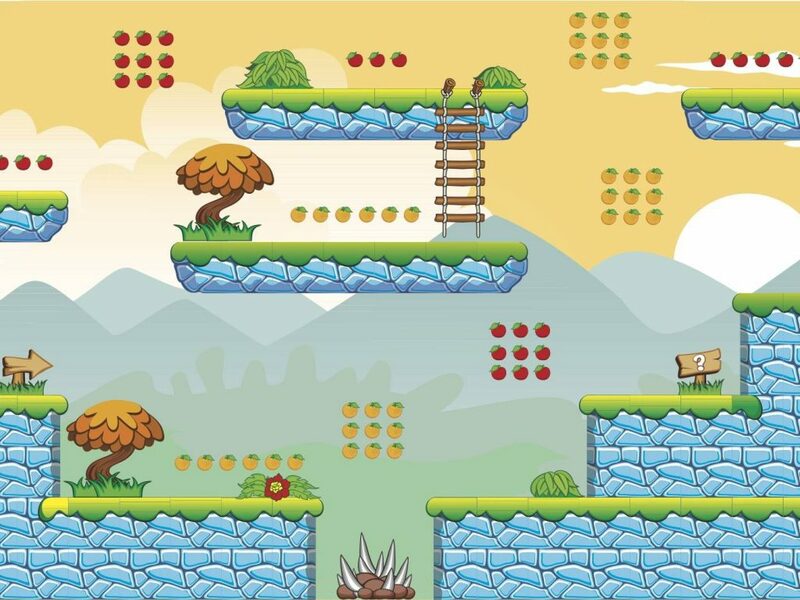 “Our earlier games have been translated to at least 3 other languages (German, French, Japanese),” said Cara Uymatiao, one of Boomzap’s producers based in the Philippines. “It is usually expected that if you want to make a worldwide release, that you’d provide localization for at least these languages,” she said. 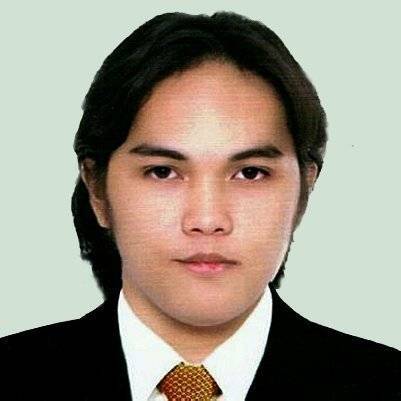 Boomzap is a casual games developer with a presence across Southeast Asia and the US, and headquartered in Singapore. Their titles have been released in several languages and they have shared their localization processes in gaming conferences. Boomzap’s Cara Uymatiao answered a few questions via email for Slator, providing insights into the world of mobile game localization. Cara explained that localization has been standard procedure in the video game industry for a long time now: large scale developers may have their own in-house teams and smaller outfits outsource to localization companies. When games are released, it is usually already decided which languages it needs to be localized for. Considering the product, it’s easy to understand why. Mobile games require high quality localization to be able to break into its target markets and reap rewards. “There is a significant difference when we’ve had our games localized into other languages as we are able to reach a wider audience, especially on iOS where most countries have their own App Store and expect it to be in their local language,” Cara said. In terms of mobile games, Cara went on to say that East Asian countries give the most return on investment: China, Korea, and Japan. The English-speaking countries follow next: the US, Canada, Australia, and the UK. They’re also noting significant increases in returns in Southeast Asia. In Boomzap’s case, their publishers provide localization, but as the developers they ensure Quality Assurance by working closely and directly with the translators, regardless if they’re in-house or outsourced. She revealed this close working relationship goes on until the games are released and beyond, even up to the point when they need to reply to customer support queries. By their very nature, mobile games need to be engaging. Like social media, they’re highly interactive, not to mention they tell narratives within elements of play. This means quality, quality, quality. So how much transcreation goes into localizing a mobile game? Cara also explained that they’ve had projects translated through controlled outsourcing, which she personally felt was a good opportunity for freelancers, though compared to working with a single localization team, there’s no familiarity. It’s simply easier to go through one contact person to address multiple concerns especially regarding tricky contextual issues and word verification. “Also, when translations are crowdsourced, they usually go through a lot of variations due to how each translator best interprets the sentence,” she said. They preempt this by keeping a list of commonly used words vis-a-vis their translations in relevant language pairs, preparing how they would fit the UI during the initial stages of design. Yet another technical concern are the fonts and scripts to be used — some could be wider, taller, different in spacing or kerning, or they lose definition if the screen is too small. This too, Boomzap preempts with a prepared list of delinquent characters for cross-reference early in the process. But this attention to detail pays off — and if the game does well in its current set of languages, more are requested later. Interestingly, though in console games similar market drivers apply, the economics of game localization simply don’t scale for console titles, which probably contributes to why mobile is expected to eclipse it this year.